Forty years ago, Voyager 1 and 2 began one of mankind's most remarkable journeys, documenting the outer planets en route to leaving our solar system. Here award-winning planetary scientist Jim Bell reveals what drove and continues to drive the members of this project's extraordinary team, including Ed Stone, the mission's chief scientist, and Charley Kohlhase, who helped to design many of the critical slingshot maneuvers around planets that enabled the Voyagers to travel so far. 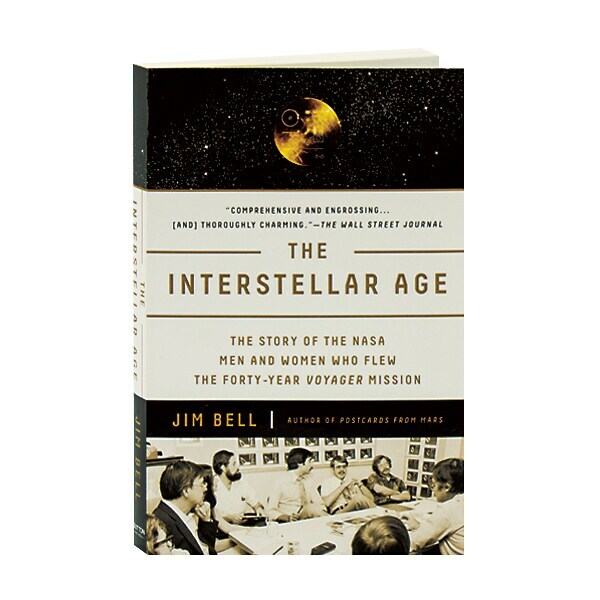 Bell also recounts how Carl Sagan selected the scientific, cultural, and artistic representations of mankind onboard Voyager 2, and the disagreements that his choices occasioned. The eight pages of color photographs include some of the probes' stunning images of Jupiter and Saturn, as well as several photos of life on Earth that are stored onboard.